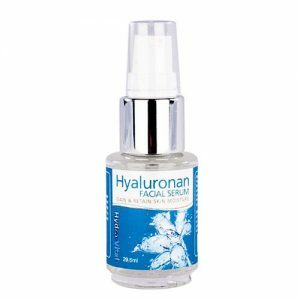 Specially formulated to remove wrinkles around the eyes giving you a younger, fresher appearance. Special ingredients included are DMAE and Multipeptides to help smooth and enhance the overall appearance of the eye area. 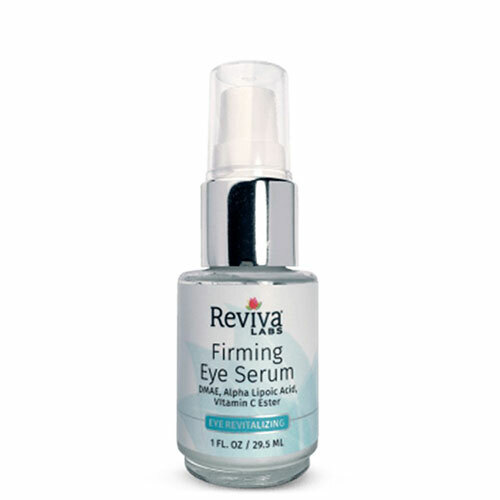 Reviva Firming Eye Serum reduces the appearance of eye-area wrinkles, puffiness and dark circles as you protect against future signs of aging. 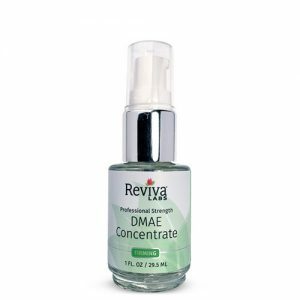 DMAE and Multipeptides are contained in Reviva Firming Eye Serum, helping to smooth and enhance the overall appearance of the eye area. An additional, advanced peptide/bioflavonoid complex to help lighten the look of dark circles. The antioxidants Alpha Lipoic Acid and Vitamin C Ester help fight against future environmental damage. Smoothes & enhances overall eye area. Helps protect against future environmental damage. DMAE, Alpha Lipoic Acid & Wheat Protein help firm & fight bags, puffiness. Alpha Lipoic Acid & Vitamin C Ester antioxidants help protect against future damage. Mulberry & Lime help brighten dark circles. 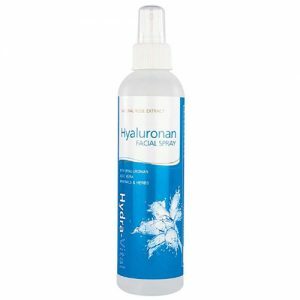 Hyaluronic Acid & Allantoin, in a unique blending moisturize & texturize area. Use morning or night, under make-up or alone. Apply a small amount with gentle tapping motions under the eye from outer corner to inner, and then over the eyelid in an oval pattern. Repeat movements a few times around each eye.